Sport Bike. Ninja 250FI SE Beet Performance Edition. The new packages are offered for the Ninja 250 is the exhaust Nassert Fi Beet and single seater Ninja 250FI. 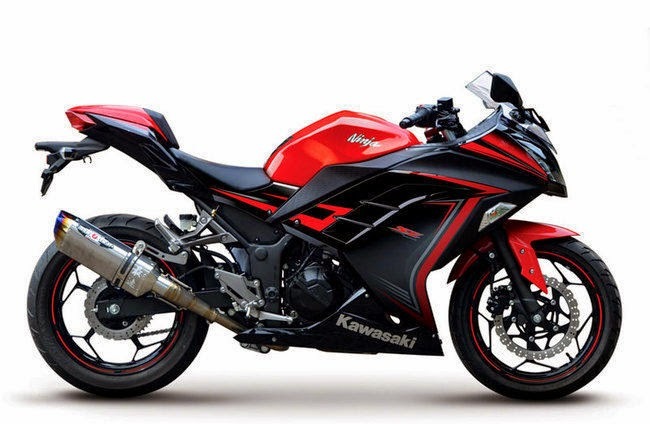 Fi Ninja 250 made in Japan's exhaust pairs in claim boosts power to 250 Fi Ninja becomes more responsive. And with the addition of the single-seater will boost the appearance Ninja 250 FI to make it look more sporty and racing impression was so strong. Ninja 250FI 2015 SE Performance Beet is a special offer included in the program Performance Edition Ninja marketed specifically. This motorcycle has an engine capacity of 249cc DOHC technology with 6 speed transmission which can generate power of 32 hp at 11,000 rpm rotation and maximum torque peak at 21.0 Nm at 10,000 rpm rotation. New Ninja 250 Fi has a weight weighing 172 kg (Non ABS) and 174 kg (ABS) and has a fuel capacity of as much as 17 liters. New Ninja 250 has a dual throttle valve with the main throttle body 28 mm and 40.2 mm sub throttle. Where the functions to control the flow of air / airflow control. So it will generate and delivery great power but still smooth. 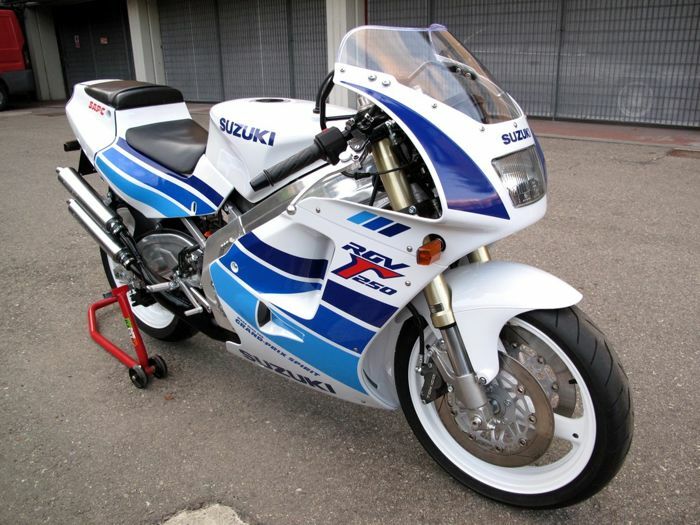 This bike has great handling as front suspension supported with a diameter 37 mm and wear Uni-Track system on the model of the gas-shock rear shock which can be set to 5 levels of adjustment. Biker performance over the engine and new appearance presented by this new release. Presenting a new engine crankcase, pistons and cylinder Die-Cast aluminum new. In addition, the change also includes the chassis / frame new and wider rear tires.